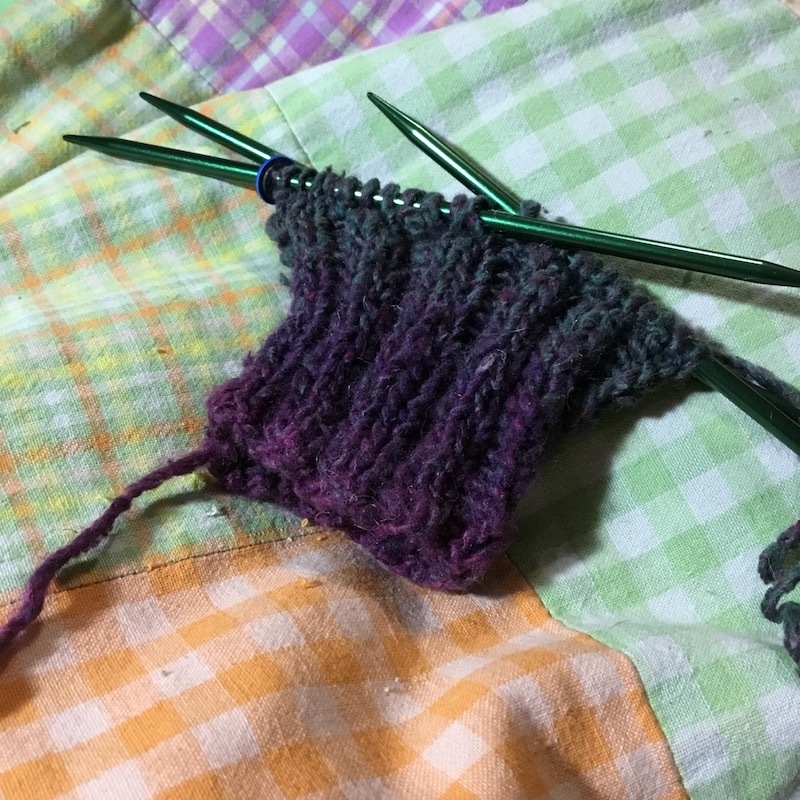 Because our weather has been so horrific this January, I’ve been spending a lot of time in my cozy chair of an evening, and sometimes my fingers are too cold to wield a sewing needle, so I’ve been doing a LOT of knitting. Knitting and crochet projects count towards my . . .
Handwork is handwork, and it will all eventually lead to finished items, I hope! 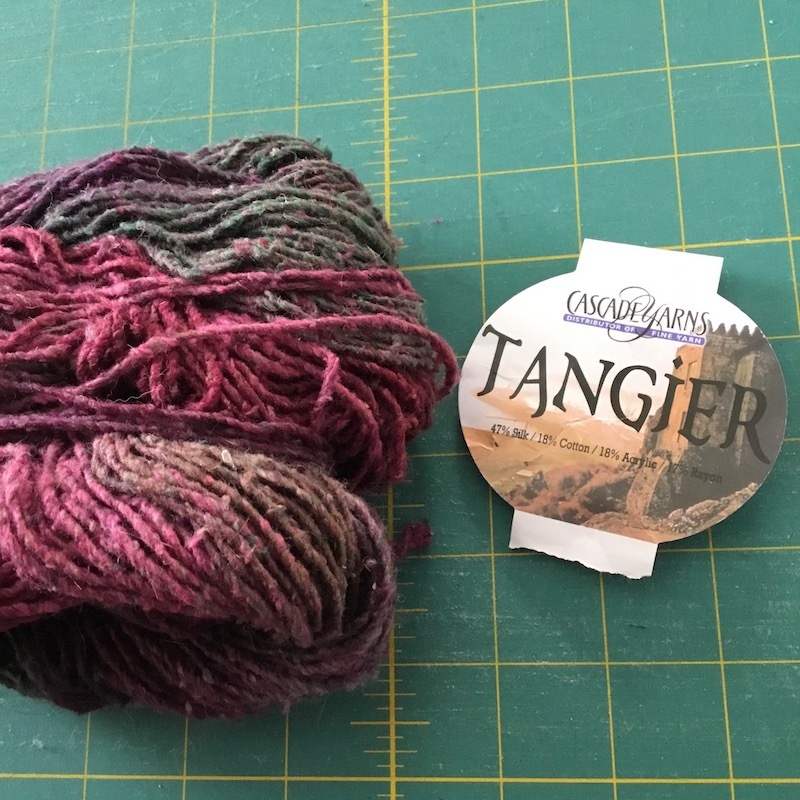 In my usual style, I have several knitting projects going all at once — just not as many knitting UFOs as I have quilting UFOs, altho, if I’m not careful, it could easily get that bad! So I’ll show you what my January days of hand stitching have produced so far . . . I like this one well enough that I won’t rip it out again, and I can finally finish it. It’s from a very simple pattern on Ravelry that is no longer available. Quite a while back, My Cowboy came home from town with 3 of these (in 3 different color combos). It’s Mandala by Lion Brand, and it gradates itself. I chose my favorite one, and started a scarf from it. It’s nothing but Seed Stitch, and I’m gonna seed stitch the entire ball, and see what my scarf looks like! And wanted a pair of fingerless mitts to wear to work. I almost gave up in frustration at the beginning of the first one, but then it suddenly became easier, and I managed to get one finished. Then I found myself lamenting the fact that my sister has two hands! I had to repeat the entire process to make a second one — ugh! But I stuck it out, because I had good help, as you can see! This pair of fingerless mitts is actually my first finish of 2019! And it’s not even a quilt! 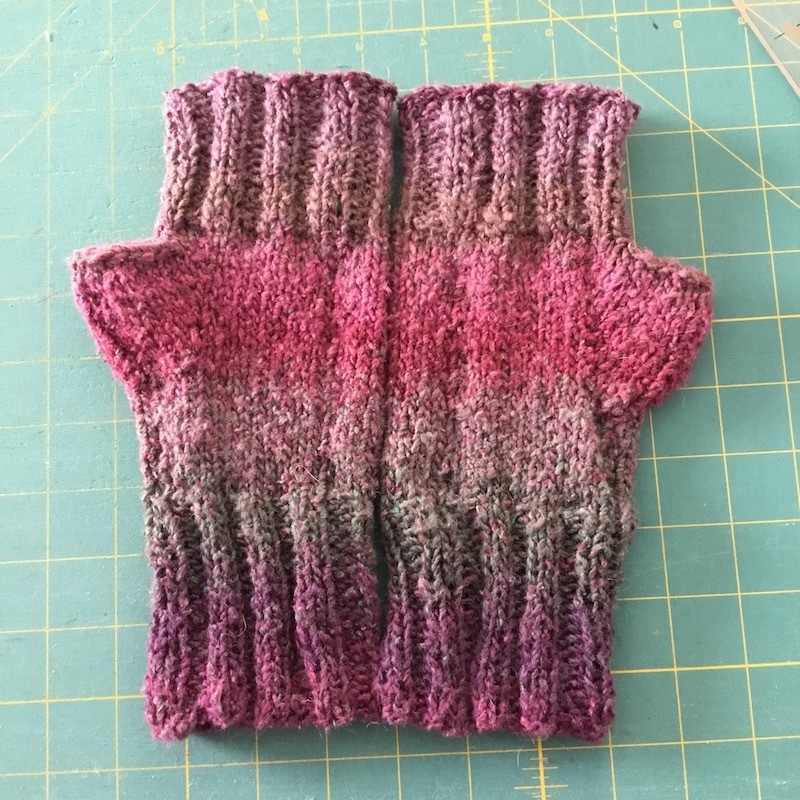 I wanted to plan the color striping of the yarn, but I figured it would either prove too difficult, or I’d run out of yarn trying to match them up, but somehow, it worked out that the striping took care of itself, and the two mitts are identical, without me even trying! I also worked on a couple things I didn’t take pictures of — I started a Honey Cowl (also a free pattern on Ravelry), and I worked just a little on my Granny Stripe Afghan (a free pattern from Attic24). It wasn’t ALL knitting, tho . . . 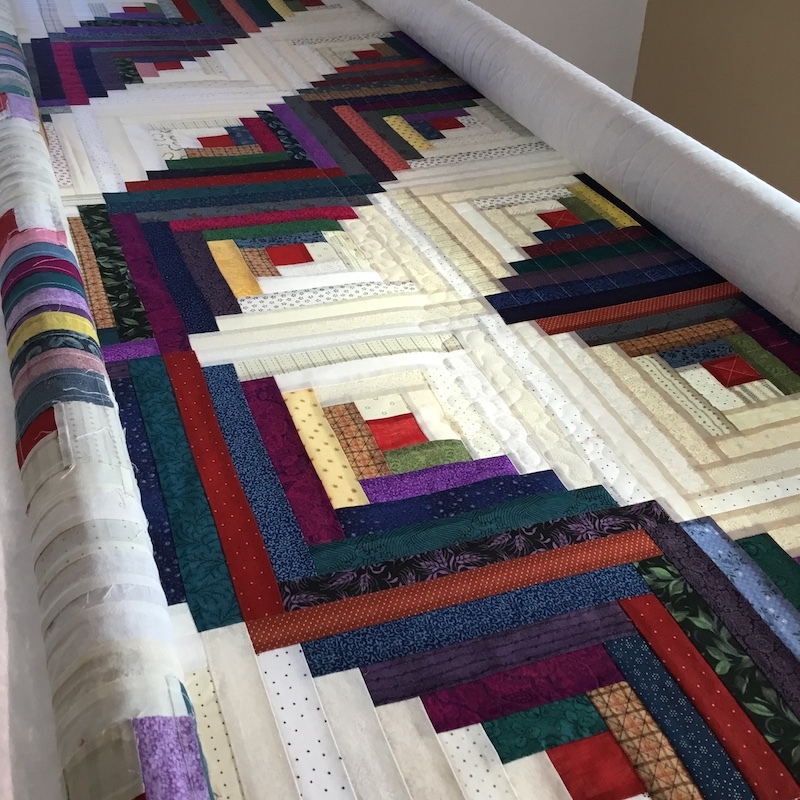 I machine quilted this Log Cabin quilt for a customer, and she wanted me to bind it for her, too, so part of my handwork was binding this quilt for her, another quilt for her, and yet another quilt for a different customer. So lots of hand binding going on, not even for myself. 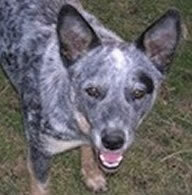 I did, however, get around to binding one of my own, and I had good help with that, too! And you can see in that first picture, yet another knitting project. 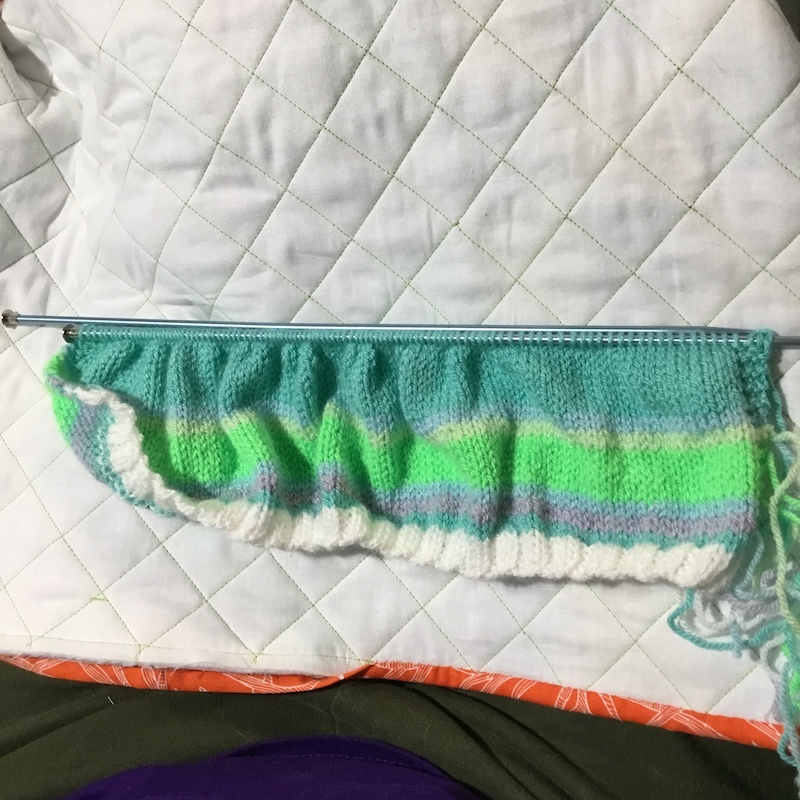 I started a Temperature Scarf! And I’ve been able to keep up with it so far! It’s actually bigger than this already, but I didn’t take a new picture of it yet. I got my yarn from LoveKnitting.com, and it’s Stylecraft Special DK. 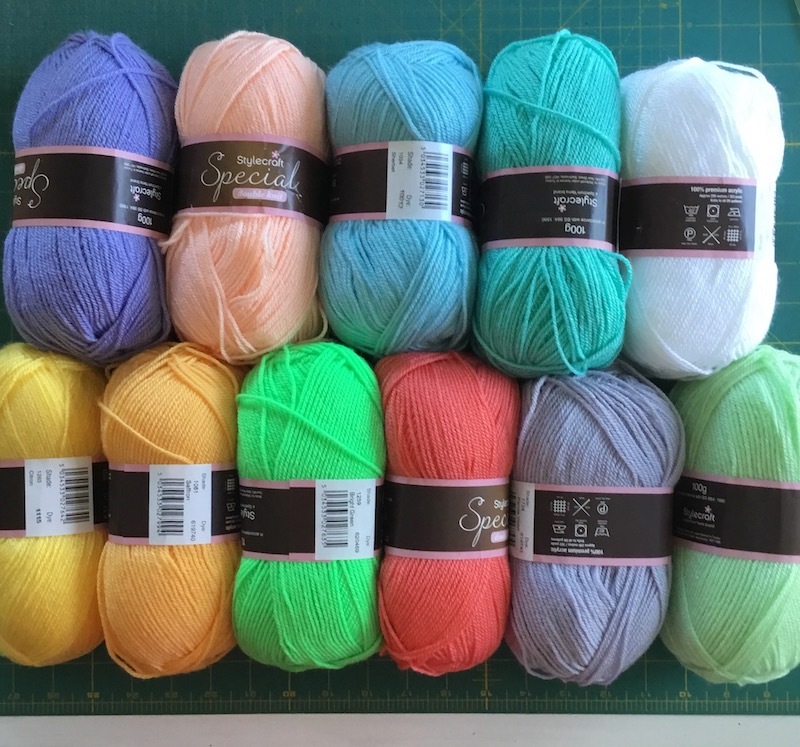 It’s the same stuff I’m using for my Granny Stripe Afghan, and I love it, so I’m doing this scarf from the same yarn. 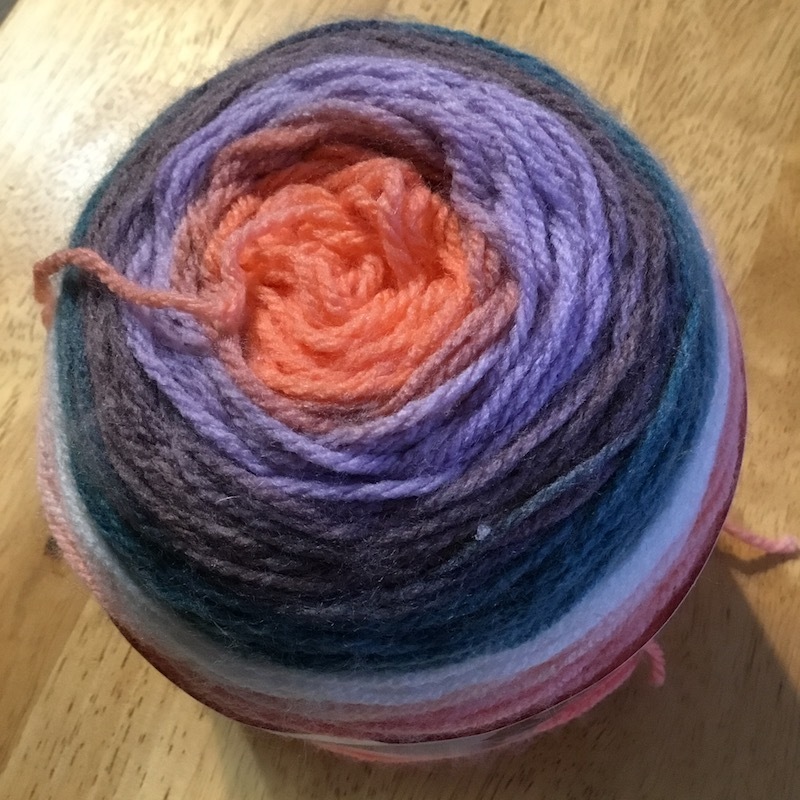 I ordered softer colors, because I know that some of the colors won’t get used much, and I intend to knit baby hats for the local pregnancy center with the leftovers. So that’s what I’ve been working on this past month! I’ve gotten a lot more done so far this year than I did in January last year — it helps that I didn’t start out this year by having pneumonia — I’m hoping My Cowboy and I can both get through the winter without getting sick (so we’re staying in a LOT). 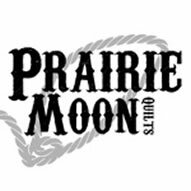 If you have any questions or want more info on any of the above patterns, projects, yarns, etc., don’t hesitate to ask. What hand stitching have YOU been working on this January? Working on a baby blanket for Nurses for Newborns. They are so grateful for items donated to them. Would you share some information on the Nirses for Newborns you mentioned? Exactly what do they prefer to be donated? Nurses for Newborns is an organization that serves liw income moms in the greater St Louis, MO area. They have a website nursesfornewborns.org if you’d like to read about them. Looking good! Love the green scarf! I hate knitting scarves tho…get bored. 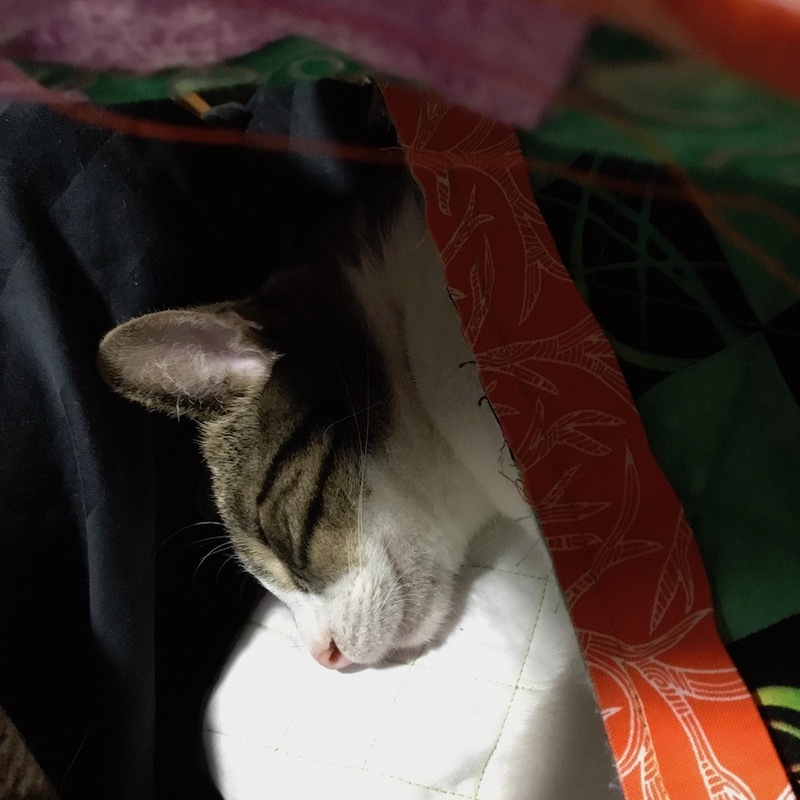 I’ve been working on hand quilting. 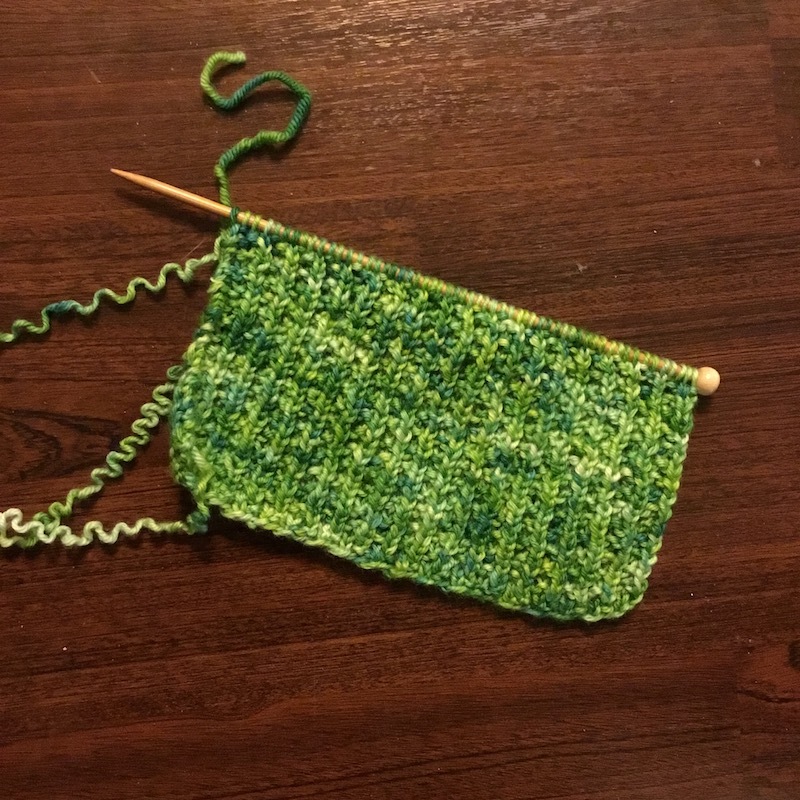 Your challenge to stitch everyday is helping…I’ve been getting in at least 20 minutes most days. Yeah! Stay warm! You have very cute supervisors! Your fingerless mitts are awesome that is quite amazing they striped the same, too funny! I to have been knitting finished a hat & baby mittens for my soon to arrive grandson. Working on a little sweater for him as well as my other grandsons unfinished Christmas sweater. I was inspired by you and put a calendar next to my knitting to track the days of hand stitching! I’ve been crocheting every morning…making baby blankets for a local NICU. Great way to start my morning. I have been doing handwork for several months. Finished quilting my Jen Kingwell Circle Game quilt. It is also hand pieced. 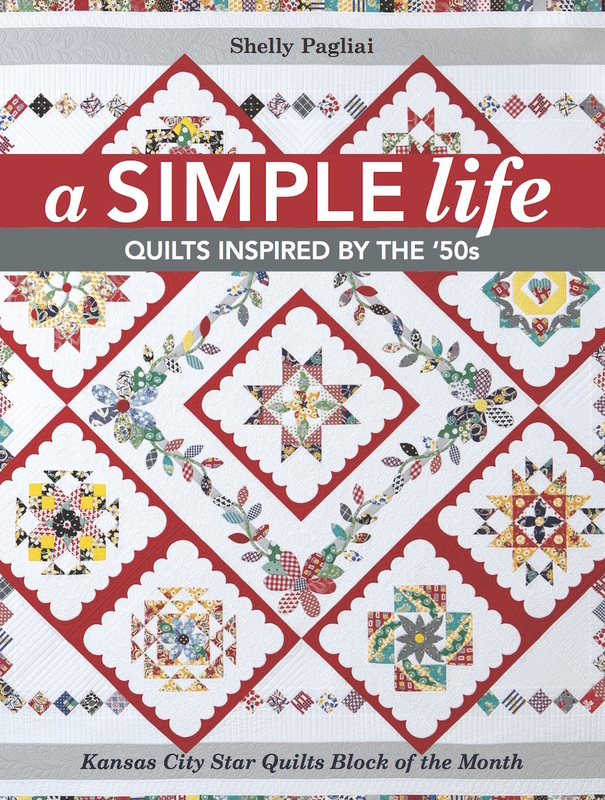 And now I am calling the end to my Ruby McKim applique quilt……….that I have been hand doing for more than 10 years. 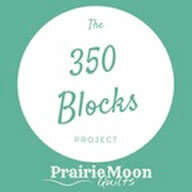 I will soon have a finished block to show you. The fruit has to be inserted into a basket. I love all your yarns. You certainly did get alot done, but sorry to hear your Cowboy hasn’t been well. Hope he’s feeling better these days. Your fingerless mitts turned out beautifully. You’ve inspired me to finish a pair I was making, but had put them aside because that thumb part is a bit tricky. 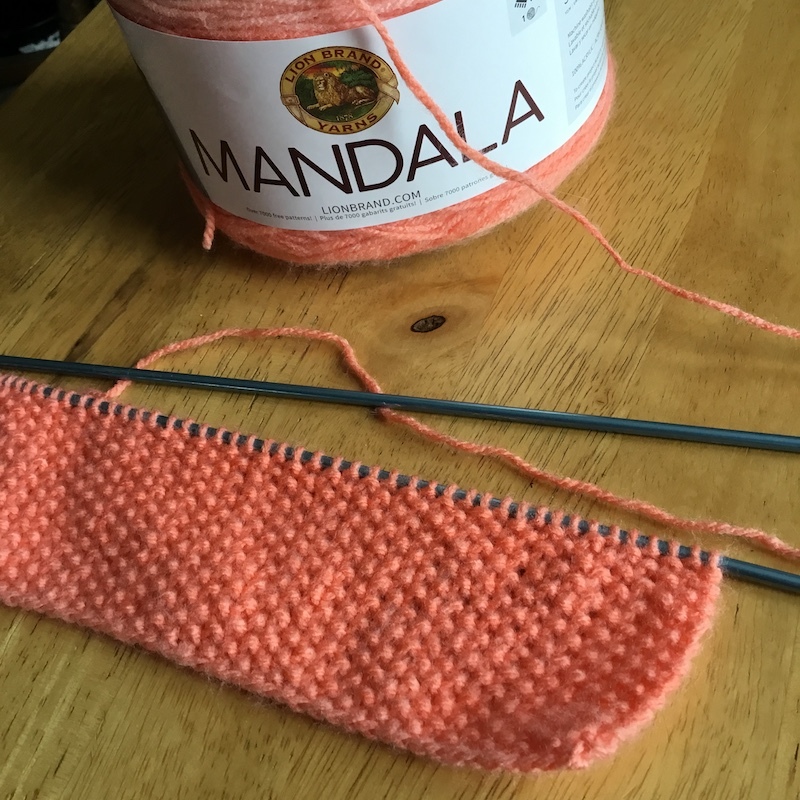 I’m also doing a scarf for my daughter. It’s been great to just have an easy project that I can do a few rows each day. Think I’m hooked now and plan on making more for my whole family. Thanks for the push! I love the pictures you take. 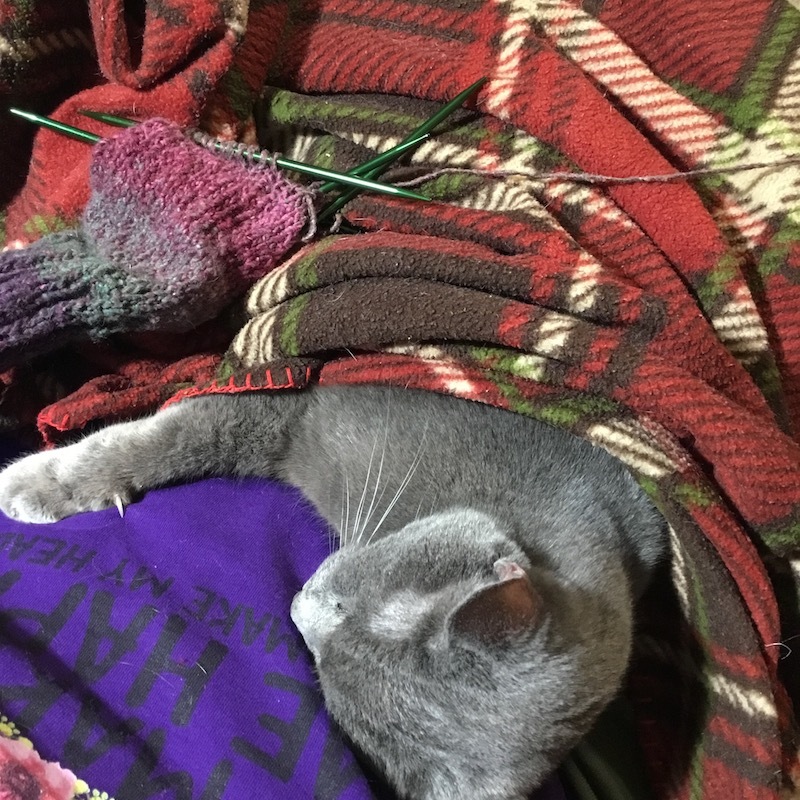 I have a snuggly kitty, too, and my husband was in the hospital, too! I hope your Cowboy is doing well now. Happy Ground Hog Day!